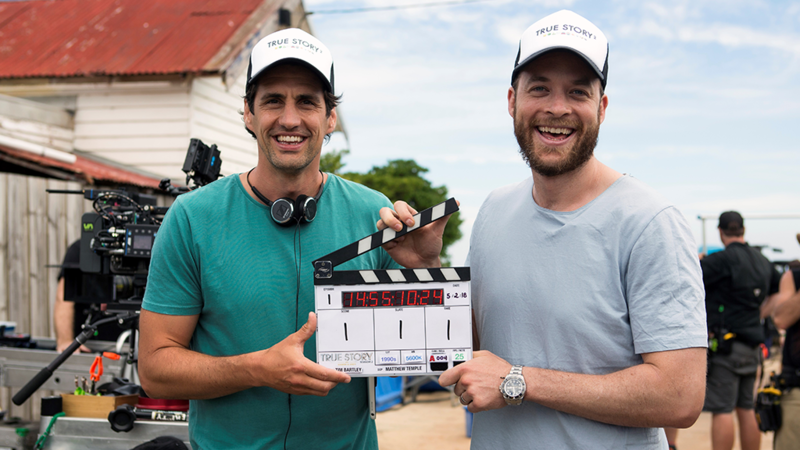 Production on the scripted re-enactments of the second series of True Story with Hamish & Andy commenced this week. 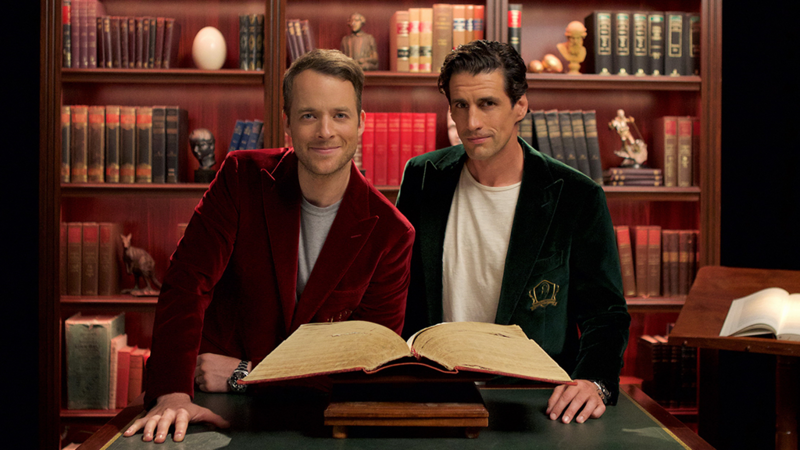 True Story with Hamish & Andy returns with five new episodes from Tuesday, August 1, at 8.40pm on Channel Nine. 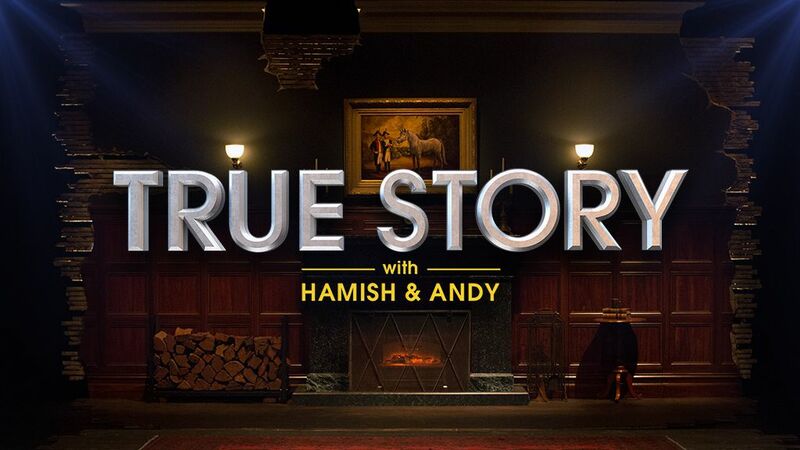 True Story with Hamish & Andy will bring to life the best Australian tales you’ve never heard, told by the very people who experienced them. 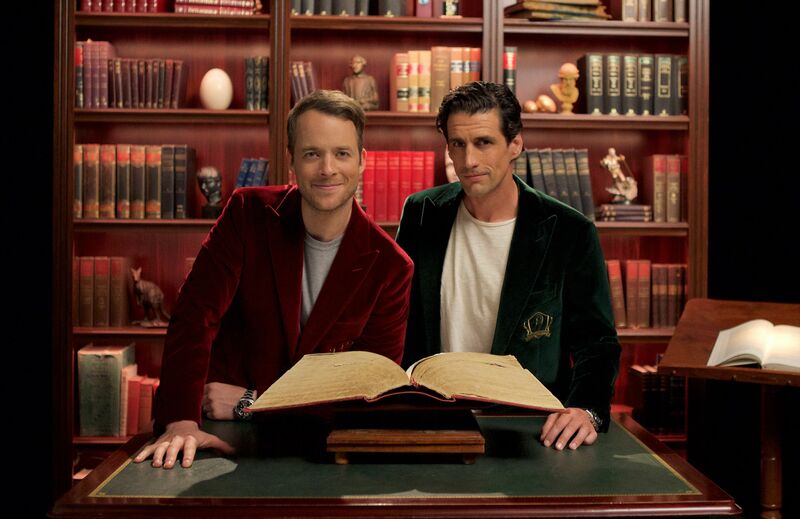 Australia will discover that truth is most certainly funnier than fiction when True Story with Hamish & Andy premieres on the Nine Network in the coming months.